There is a name for the new RHS garden in Worsley incorporating the historic Bridgewater name. 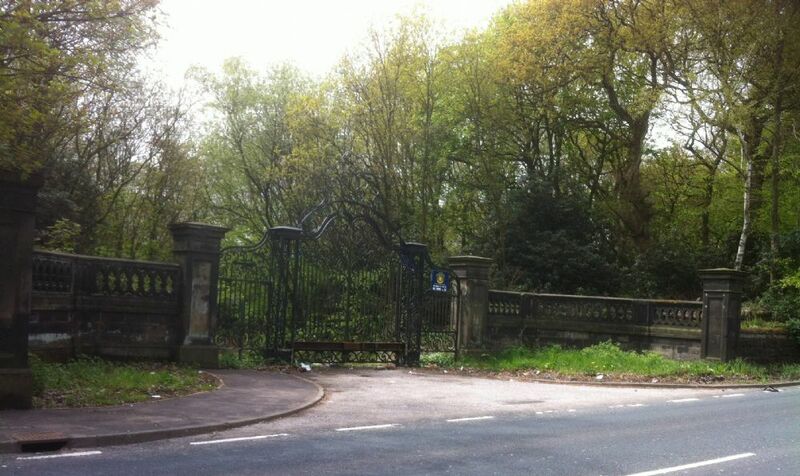 The entrance gates to Worsley New Hall remain, but the house is long gone; you might be interested to see how the gates look today. The RHS has its work cut out for it, but then there is a 10 year plan.